Novelty fabrics like painted, metallic, or heavily embroidered fabric can add great pizzaz to your sewing projects, but they can be quite challenging to work with. I’m currently working on a coat with the painted fabric whose scraps I used for my Radial Purse. Here, I’ve assembled a few hints for working with these fabrics to help you make your perfect final product. 1) Change your needle often during your project. 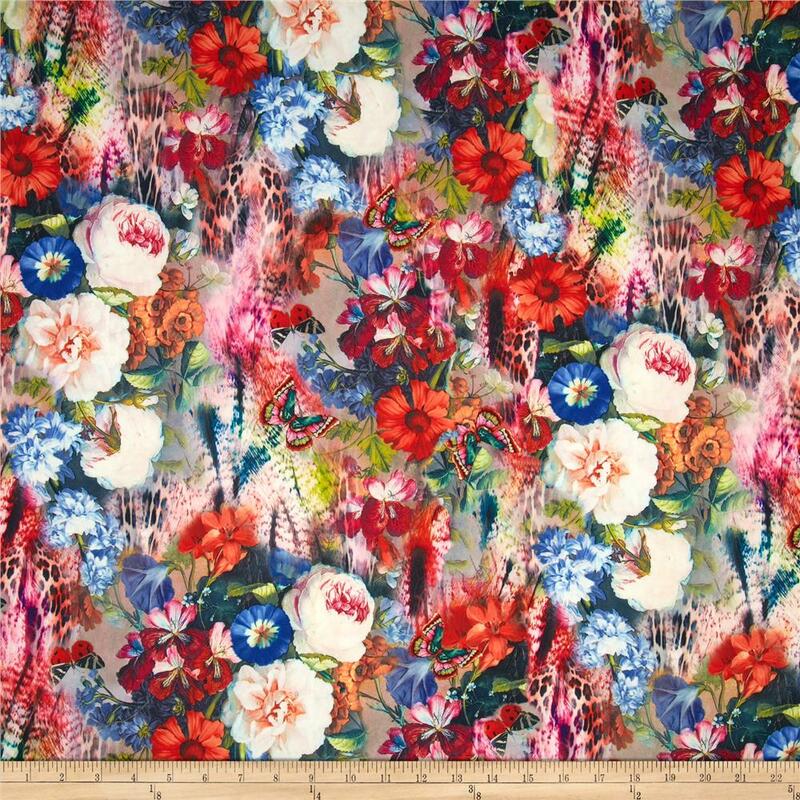 Sewing through novelty fabrics can rapidly dull your needle and dull needles can cause a variety of problems from skipped stitches to snagged fabric. 2) Test wash your fabric. Since the embellishments can have different washing needs than the fabric, set aside several different scraps and run them through different wash treatments to ensure that both fabric and embellishment can withstand the wash settings. 3) Use a press cloth when ironing. Some people swear by silk organza press cloths, others love cotton muslin. Either way, keep a press cloth between your iron and fabric to prevent melting the paint or metallic threads onto your iron. 4) Use a special sewing machine foot. Different fabrics will be best suited to different feet, but consider using a teflon foot or a roller foot so that your machine foot doesn’t stick to or snag on your fabric. 5) Check your fabric for flaws before cutting. Although this is a good general principle, heavily embellished fabrics are more likely to have manufacturing defects than normal fabrics and it’s a major bummer to discover smudged paint or a puckered embroidery in the center front of your finished jacket. 6) Sew over tissue paper or tearable seam stabilizer. Sewing with a bottom layer of tissue paper or tearable steam stabilizer can prevent embroidery or metallic threads from snagging on your feed dogs. 7) Test buttonholes and topstitching. The embellished fabric may cause occasional skipped or uneven stitches which aren’t noticeable in a seam but are quite frustrating and noticeable in topstitching. If you have problems with skipping stitches on your embellished fabric, consider not topstitching and/or an alternative to buttonholes like snaps or clasps. I am using a metallic fabric for simple pants. I am using new needles, but my machine keeps skipping stitchs, or not sewing at all…..please help! Sorry you’re having trouble sewing your pants. I bet they’ll be beautiful when you’re done! Have you tried using a larger or sharper needle? Depending on the way the fabric is metallicized (if that’s not a real word, it is now), you may get more even stitching by using a heavier duty needle like a denim needle that can more easily punch through the fabric or even by trying a leather needle which has a little blade on the end. If you try the leather needle, make sure to try it on scraps and ensure that it isn’t going to weaken your fabric along the seam because if the bladed tip of the needle cuts too many fibers you can get fraying. 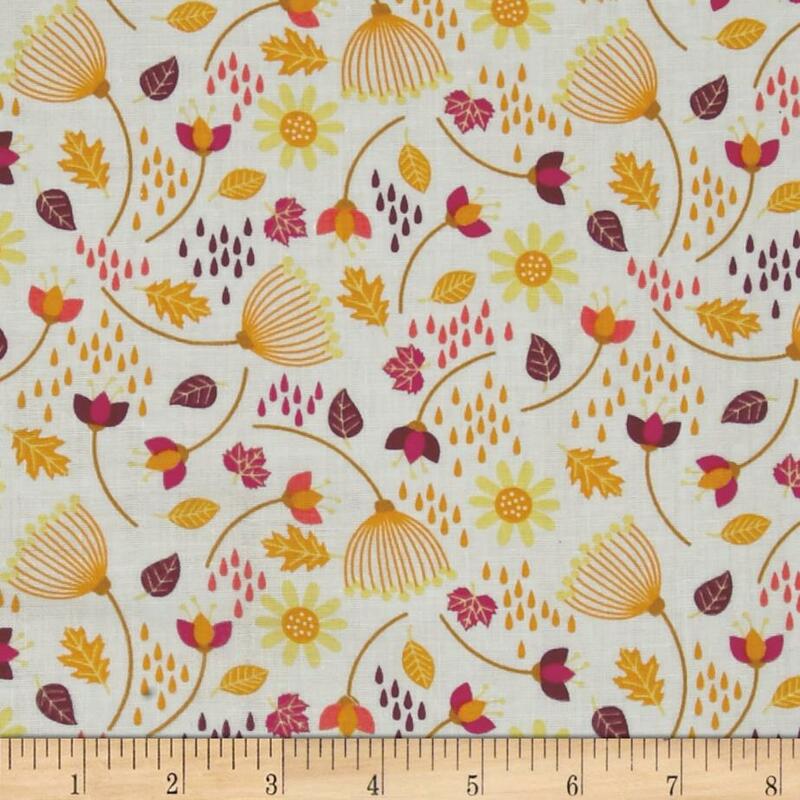 Can I sew paint on cotton fabric with interfacing and a stabilizer attached? Do I use a free motion foot? You should be able to sew painted cotton fabric with interfacing. Make sure that you are using a heavy enough needle to account for the weight of the paint and interfacing. You will also want to test applying the interfacing and/or stabilizer to the fabric since the paint may cause problems if using fusibles. You should be able to use a standard foot on your sewing machine unless the paint on the fabric causes the fabric to feed unevenly or catch on the foot – then use a teflon or roller foot. I have fabric that has some metallic paint on it. Every once in a while I get a skipped stitch.